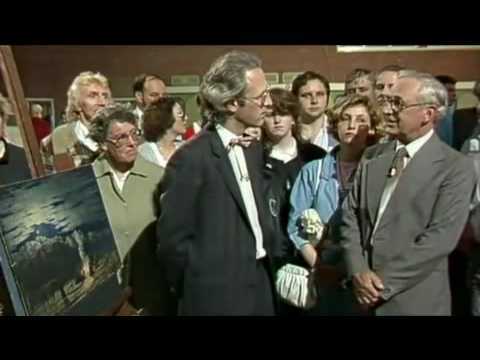 Antiques Roadshow - Do You Remember? The show where you took your 'antiques' and discussed the history of them with a specialist, in the hope they'd tell you it was worth thousands. I loved the Antiques Roadshow. Even as a small child, it was compulsive viewing. "Fancy coming round to our house, and having a go on my Speccy?" "No, I'd rather stay in and watch Hugh Scully depress some pompous people by telling them their 17th Century watercolour is a fake." You could actually see the tears welling up in some people. Poetry. 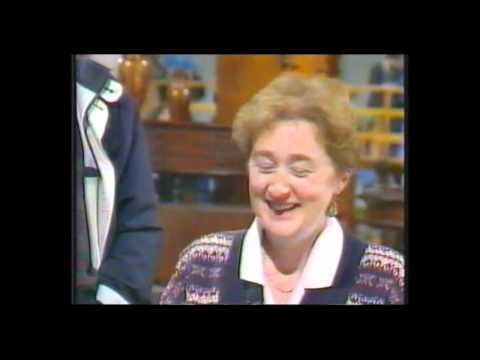 Do You Remember Antiques Roadshow?